Quebec native André Dubois began his artistic career as a graphic designer before devoting himself to visual arts, mainly sculpture. Several of his sculptures are the result of collecting and transforming every day materials, allowing viewers to revisit and thus reinterpret the spaces in which we live. Leading research into the limits of sculpture, painting, collage and installation, his work aims to bring a certain perspective concerning the society of consumption. 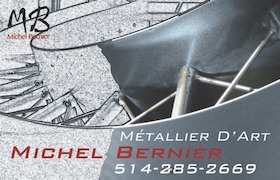 For almost fifteen years, Dubois has participated in several collaborative exhibitions, including the 2012, 2013 and 2014 editions of Art Souterrain in Montreal. 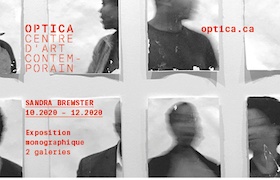 He has also exhibited his work at Art Mûr in 2010, at the Maison de la culture de Notre-Dame-de-Grâce in spring of 2015, and at the Maison de la culture d’Ahuntsic in December of 2015. 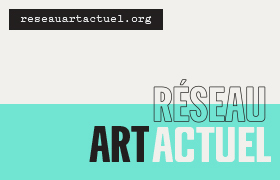 This last exhibition, entitled La main en abat-jour sur les yeux, presented a series of luminous pieces installed in the Stewart de Pointe-Claire park. 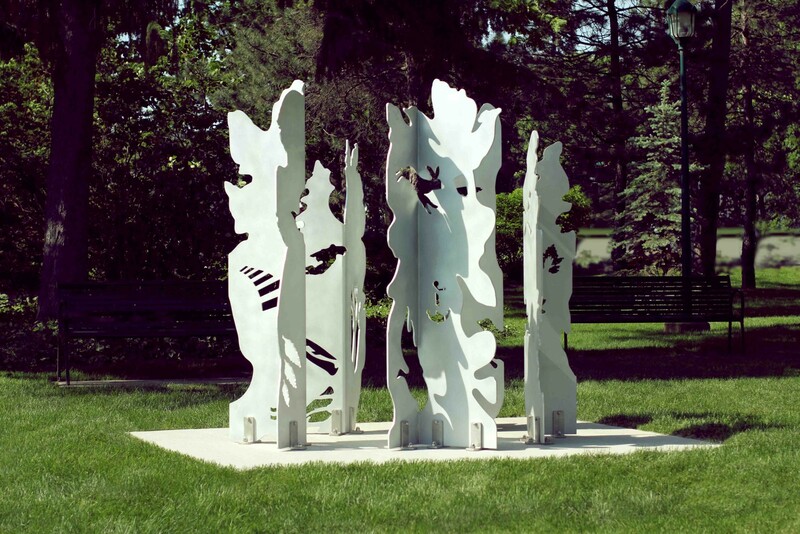 Created with aluminum and composed of five totem forms, the work deals with growth and diversity. The totem icons are inspired by nature and represent the territorial specificities of West Island, Montreal.